Farah is a brand which is rooted in classicism. Their obsession with the traditions of tailoring and desire to simply dress blokes well puts them at the top of the pile when it comes to heritage labels. Whatever the occasion, smart, casual or both, Farah has something for you. The brand has been around for what seems an eternity, bringing unrivalled style to the kids of Britain with the ‘golden F’. Founded in 1920 Farah quickly gathered a reputation for making garb that was on point. The brand expanded quickly and began making larger collections featuring pieces inspired by suiting, workwear and American leisurewear. It was in the sixties and seventies though that they really found their feet in the UK. 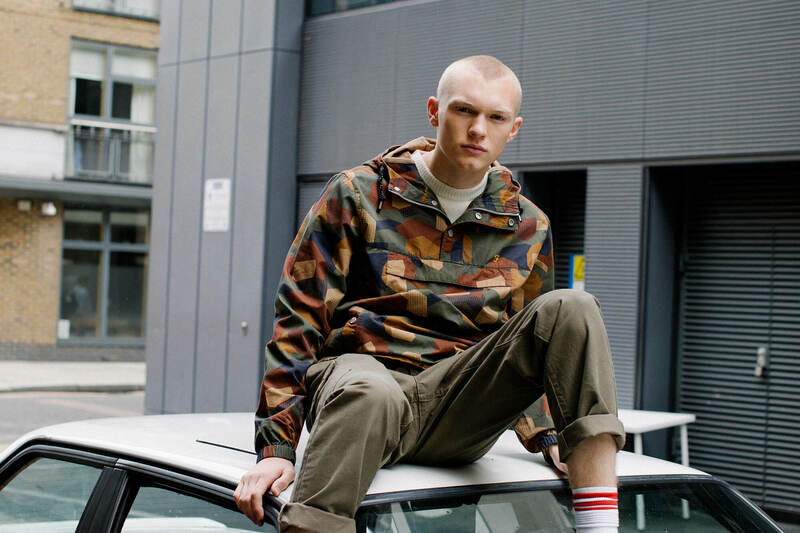 The brand’s unique offering caught the eye of pioneering influencer twins, Chuka and Dubem Okonkwo. The London style icons helped increase Farah’s popularity amongst the city’s youth which led to something of a frenzy surrounding the label. They could often be spotted in the ‘hopsack’ trouser, which remains a favourite in the Farah roster today. After that the label was picked up by mods, skinheads and indie kids alike cementing its cult status. Today, Farah still focus intently on creating simple, timeless men’s clothing. The label concentrates upon it’s iconic pieces as well as a seasonal range reinterpreting classic menswear designs. This is a move which has seen the brand remain relevant where many others have slipped through the net. Shop Farah online at scotts now.